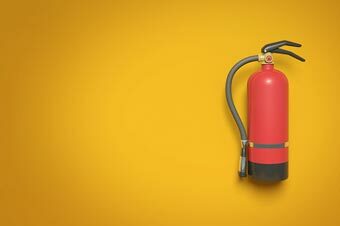 This course covers different types of fires, fire prevention techniques, and fire extinguishing systems. Hazardous Material Response Teams (or HAZMAT Teams) are common throughout the Fire Service community. Have you heard of a Hoarding Action Response Team? Learn words in different languages.